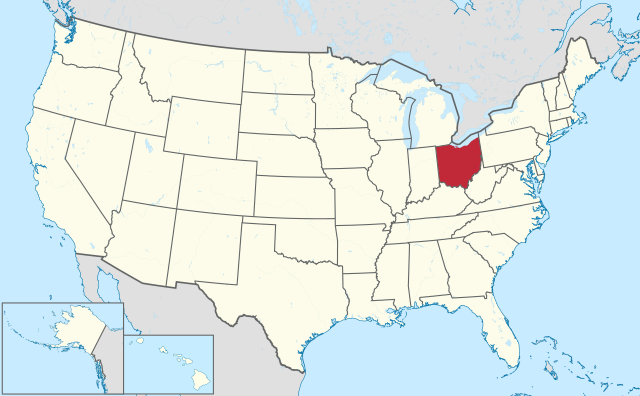 Ohio is a state in the midwest part of the US. It's nicknames are The Buckeye State because of the buckeye trees, and The Mother of Presidents because 6 presidents were born in Ohio. It's motto is the Birthplace of Aviation because the Wright brothers were from Ohio, and The Heart of It All because it is in the middle of the US. The name Ohio comes from the Iroquois Native American word meaning Great River. 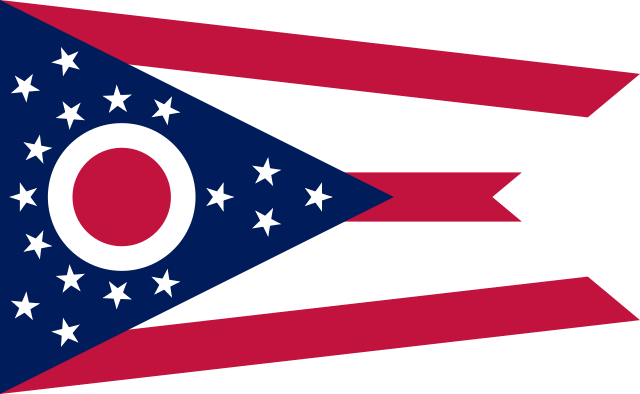 The flag of Ohio has a V shaped cut in the side of it, and it is the only state with a flag that is not rectangular shaped. The circle in the flag is for the O in the state's name. There are 13 stars for the original 13 colonies, and then 4 more because it was the 17th state in the US. The state seal of Ohio has wheat, arrows, Mount Logan, the rising sun and sun rays, and a river and fields. One of the largest roller coaster theme parks in the world called Cedar Point is in Sandusky Ohio. 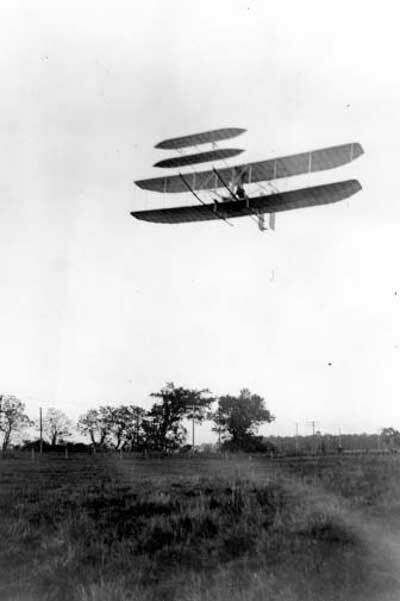 The wright brothers that were the first to fly airplanes were born in Ohio. There were 6 presidents that were born in Ohio. 19th President Rutherford B. Hayes, 1877-1881. 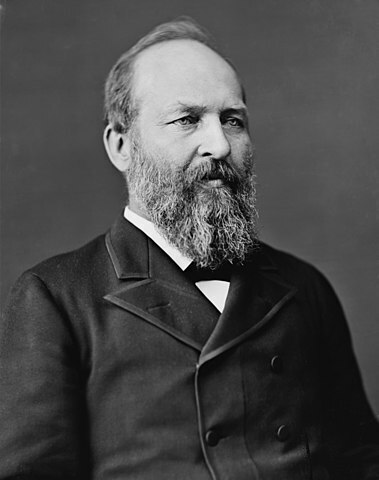 20th President James A. Garfield, 1881-1881.